Are we a society of screen addicts? 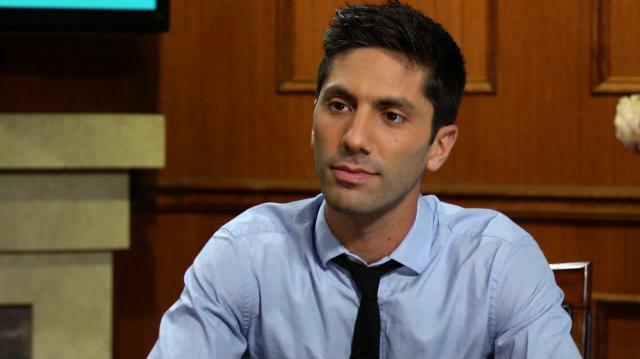 Catfish host and Internet darling Nev Schulman sheds light on why our digital lives could be making us less empathetic and the trouble with forging relationships online. Plus, Nev’s case for connecting in real life.